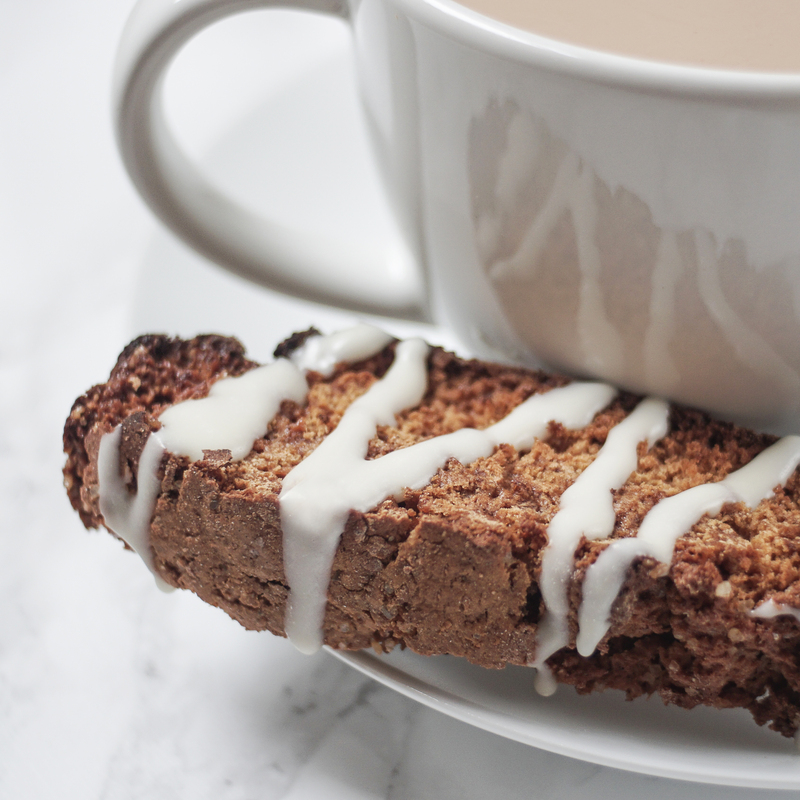 Eggnog biscotti, the perfect accompaniment to your festive hot chocolate. 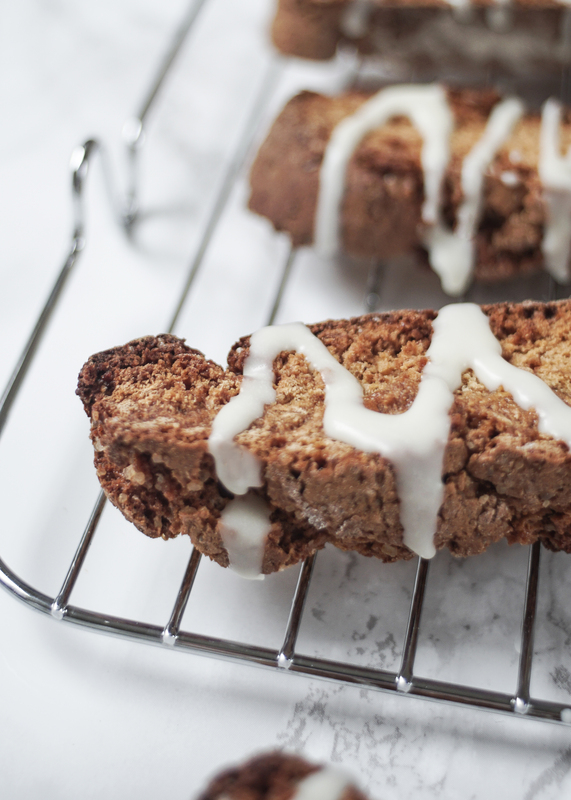 Eggnog Biscotti, the perfect accompaniment to your favourite festive drink. 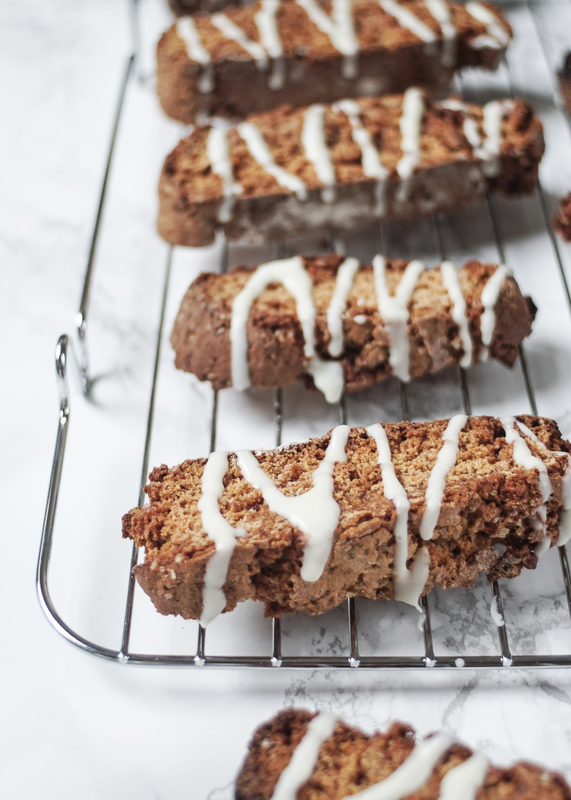 These beautifully crisp and flavourful Italian treats have been given a festive makeover and flavoured with nutmeg and eggnog. 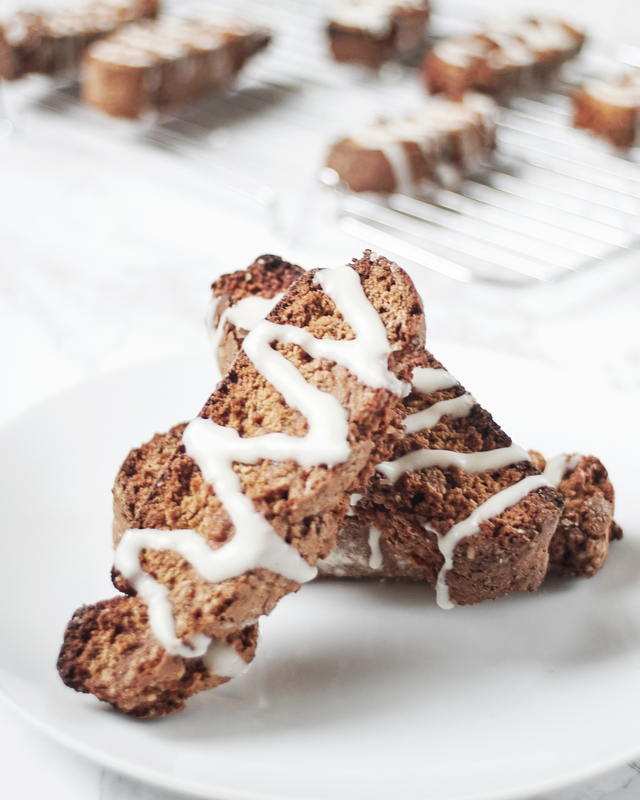 The eggnog I have used for this recipe is an eggnog cream liquor from M&S but feel free to make your own eggnog. I have to say, I only made these because since I bought a bottle of eggnog liquor for my eggnog truffles, Sam is obsessed, its become his weekend morning treat a quick cap-full in his coffee. 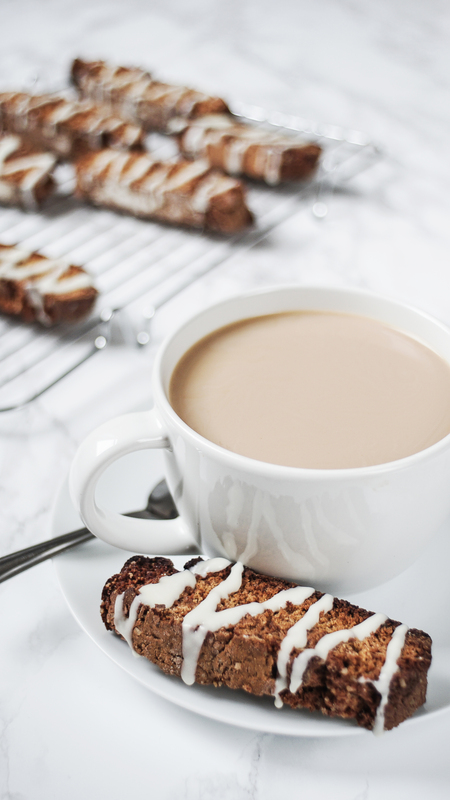 And the best way to enjoy an eggnog latte is with an eggnog biscotti. Now we’re both obsessed! !